Testing previously optimized qPCR assays with a new qPCR master mix requires careful experimental design to look at several factors of reagent performance including assay specificity, repeatability, linearity, sensitivity and efficiency. Each of these qPCR assay performance indicators will be discussed with respect to how the qPCR master mix comparison experiments should be set up and how to analyze the data to assess each of these key factors of qPCR assays. Bustin, S.A. et. al. (2009) The MIQE Guidelines: Minimum Information for Publication of Quantitative Real-Time PCR Experiments. Clin Chem. 55, 1–12. 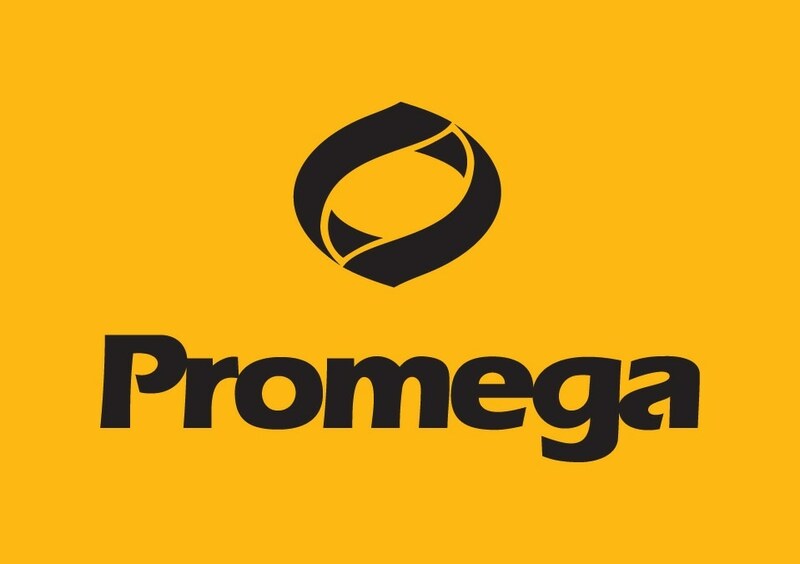 With a portfolio of more than 3,000 products covering the fields of genomics, protein analysis and expression, cellular analysis, drug discovery and genetic identity, Promega is a global leader in providing innovative solutions and technical support to life scientists in academic, industrial and government settings. Sponsored Content Policy: News-Medical.net publishes articles and related content that may be derived from sources where we have existing commercial relationships, provided such content adds value to the core editorial ethos of News-Medical.Net which is to educate and iform site visitors interested in medical research, science, medical devices and treatments.